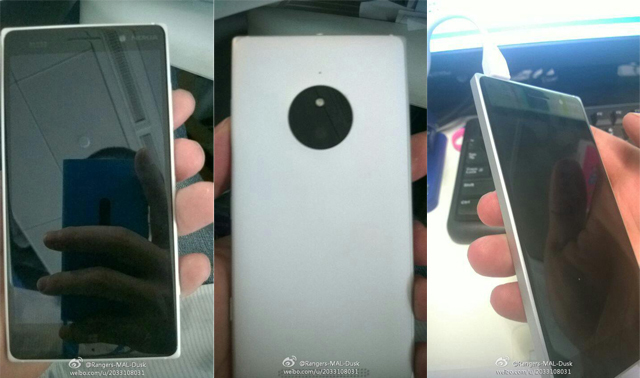 Leaked images of rumored Lumia 830 smartphone. 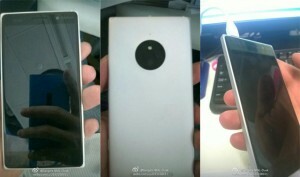 I’m fairly ambivalent about any niche products that Microsoft might consider releasing, and a “selfie” phone harkens back to Microsoft’s ill-fated release of the Kin series of smartphones. Those were the epitome of poorly-placed niche devices, appealing to a very select group of users that ended up representing a tiny sliver of the market. Kin failed miserably, perhaps setting a record for short product lifecycles in the consumer technology space, and Microsoft’s smartphone efforts were ridiculed for months afterward. Releasing a device that appeals to what I’m certain is a passing fad (the “selfie” will be the subject of much mockery in the years to come, I’m sure) smacks of a very similar effort. At the same time, I’m currently using a Lumia 925 that I bought refurbished from T-Mobile, specifically because it was the best option available to me at the time. As of today, T-Mobile only sells the Lumia 635 and 521 (refurb), the former of which is a very limited low-end device that, personally, I believe fails to offer enough compelling features even to justify the relatively low price of $168 off-contract. The lack of a front-facing camera (for video conferencing, not selfies, mind you), the low built-in storage (8GB), and the low resolution (800X640) make this a non-starter for me. Verizon offers the Lumia Icon, and the Lumia 930 is being sold outside the US, but the options for users on T-Mobile (and other carriers) remain limited. In my opinion, while it makes sense for Microsoft to play in the low-end space, they also need a halo device at the high end that’s available on all US carriers. Otherwise, highly-selective smartphone buyers like me will be pushed to Apple and Android for the highest performers and best cameras. I hope that the new “affordable high-end phone” is more high-end than affordable. I’m willing to pay top-dollar for a replacement for my 925 (which is a decent enough smartphone but still leaves me wanting more), and I hope that Microsoft doesn’t forget about folks like me in their upcoming product roadmap.